Life as it used to be. Food as it ought to be. 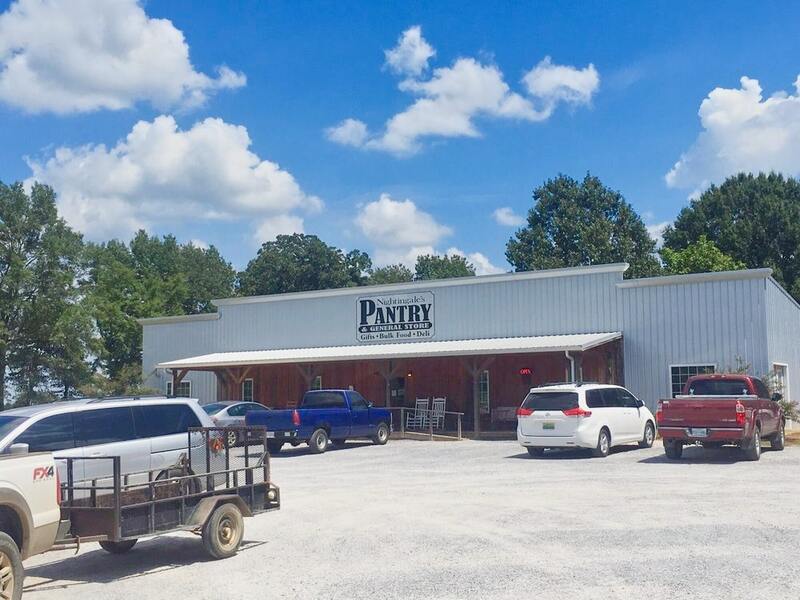 Nightingale’s Pantry is conveniently located just north of West Point, Mississippi — an easy drive from Columbus, Starkville or Tupelo. 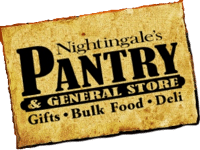 At Nightingale’s Pantry you will find top quality meats, cheeses, and canned goods. We offer fresh salads and sandwiches on homemade bread and Troyer Cheese fresh from the Amish farms of Millersville, Ohio. We use the freshest ingredients in our kitchen. 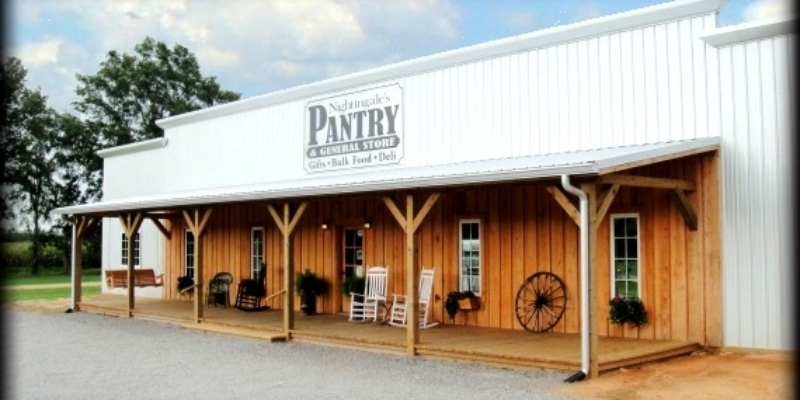 At the Pantry you can shop while your food is being prepared. 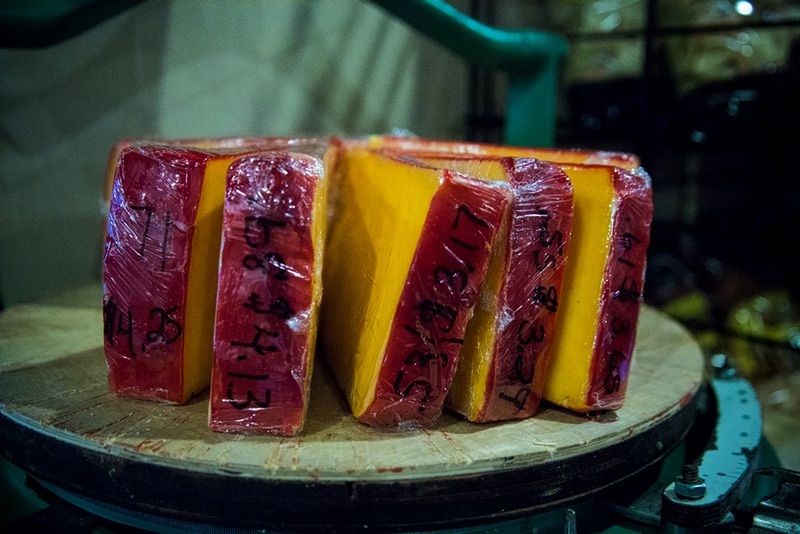 You will find items you thought would only be found in big city gourmet shops. 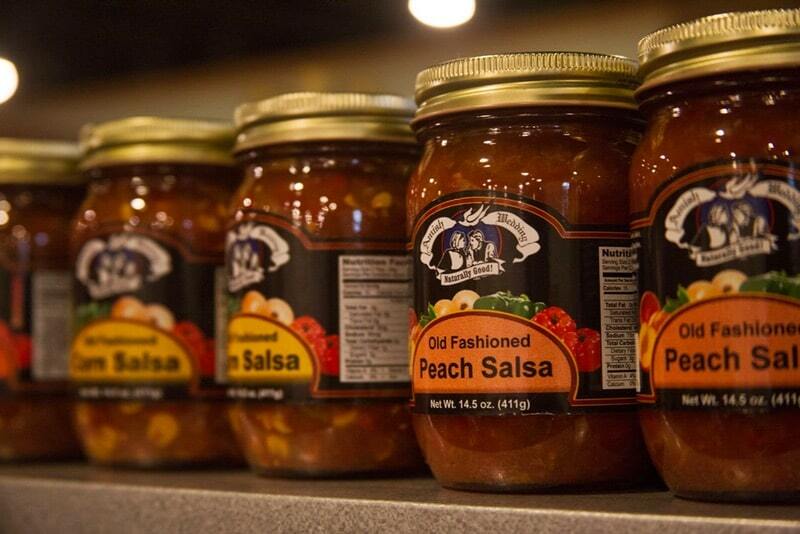 You’ll find Amish made jams and jellies, pickles, local roasted coffee, bulk foods, local honey, and much more. We also feature Amish furniture. Nothing beats the taste of fresh food prepared especially for you. 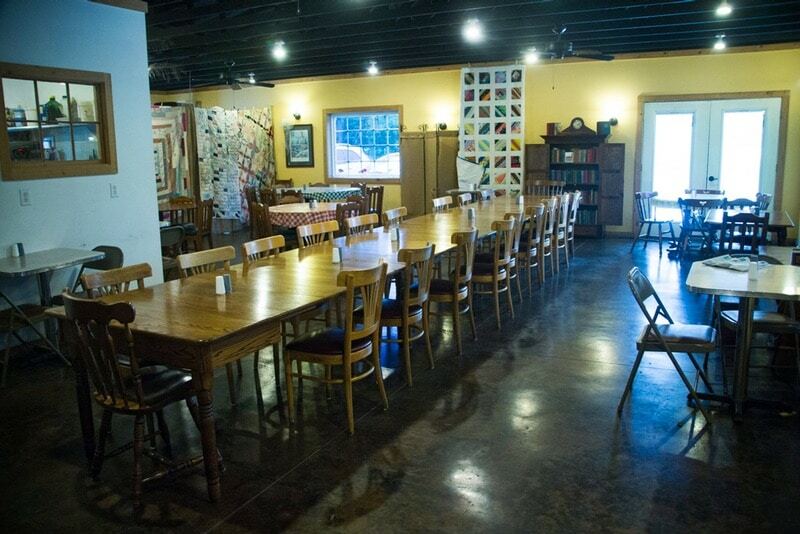 Stop by and visit Nightingale’s Pantry for lunch the next time you’re nearby. 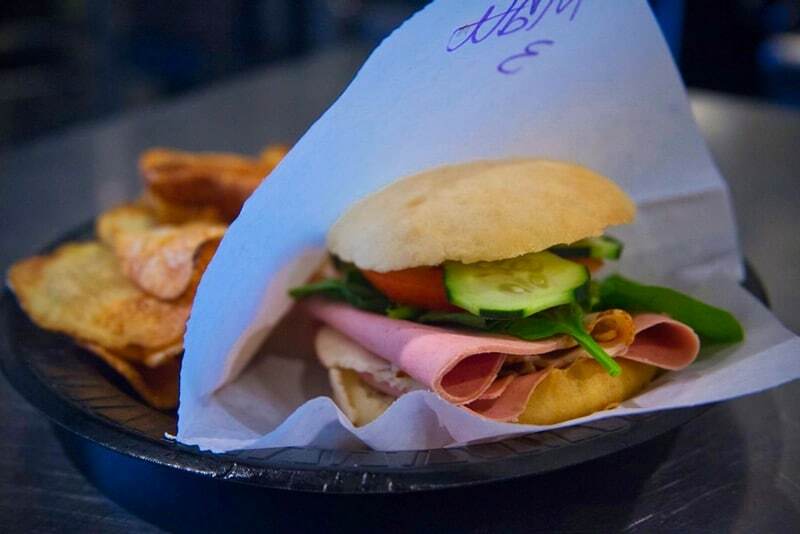 We serve up a lunch fit for a king. Not a big hot bloating meal, but a delicious salad with every topping imaginable including the option of grilled chicken. We also serve southwest salads, baked potatoes, seasonal soups, and sandwiches built upon our special sourdough bread, whole wheat buns, or a croissant. Looking for something to take home for dinner? How about one of our homemade casseroles? They’re very popular! Through our partnership with Farmhouse Furniture, we feature a beautiful selection of handcrafted Amish-built furniture. This heirloom-quality solid-wood furniture can handle a lifetime of service. Our showroom is small but your options are nearly endless as custom-designs are available too. and Nightingale’s Pantry Gift Cards too! If you’re looking for a place with great food, you’ve come to the right place. Whether you need fresh baked goods or fresh deli meats, chances are you will find just what you’re looking for right here. 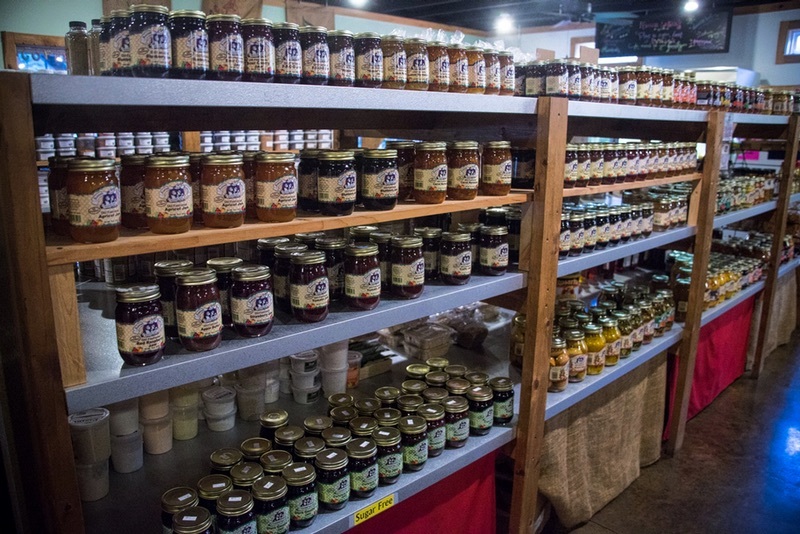 We have a wide assortment of Amish jams and jellies, as well as other items you’ll only find right here. And if you’ve heard about our famous Okra Chips, you better get here fast — they go quickly! We do much more than food and furniture. We have plenty of other items that make great gifts any time of year. There are homemade items and much more. Stop by and find that perfect something for that perfect someone. Get driving directions or give us a call at 662-494-0150. We serve tailgaters, business luncheons, birthday parties and more. We do catering! We are a family run business which provides a comfortable environment for your family. We can solve most hunger pains. 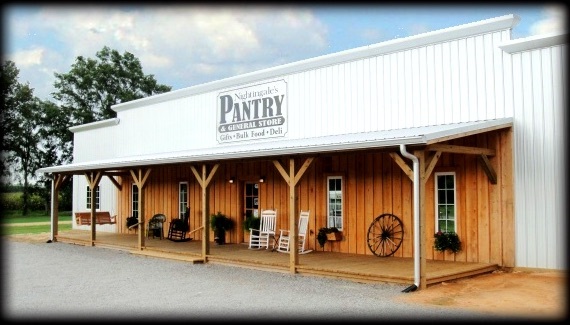 We welcome any age, race or creed to visit Nightingale’s Pantry & General Store.